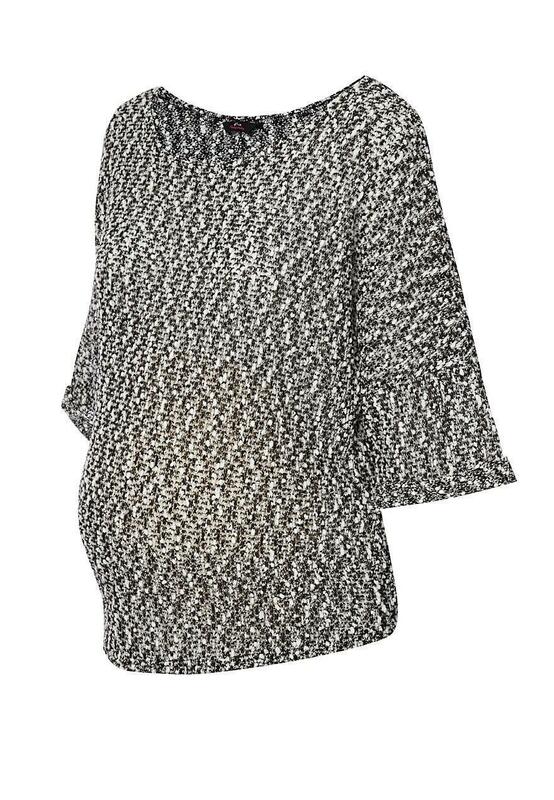 Keep you bump snug in this maternity bobble knit top. 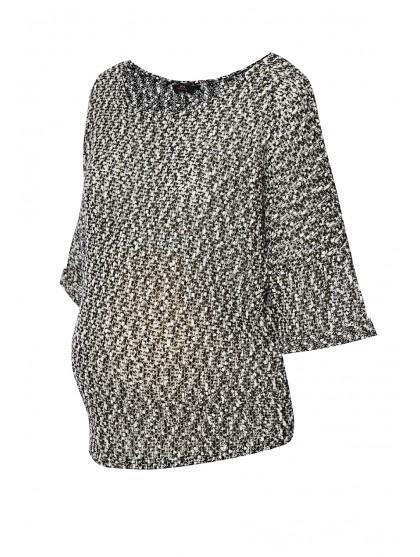 Dress up in this top with its metallic thread . Wear with black skinny jeans and some wedges.